Polar bears are predicted to go the way of the sea ice over this century. That is, vanish. The Alaska population may be decreasing, but residents of the North Slope town of Kaktovik are seeing an increase in bears coming on shore. 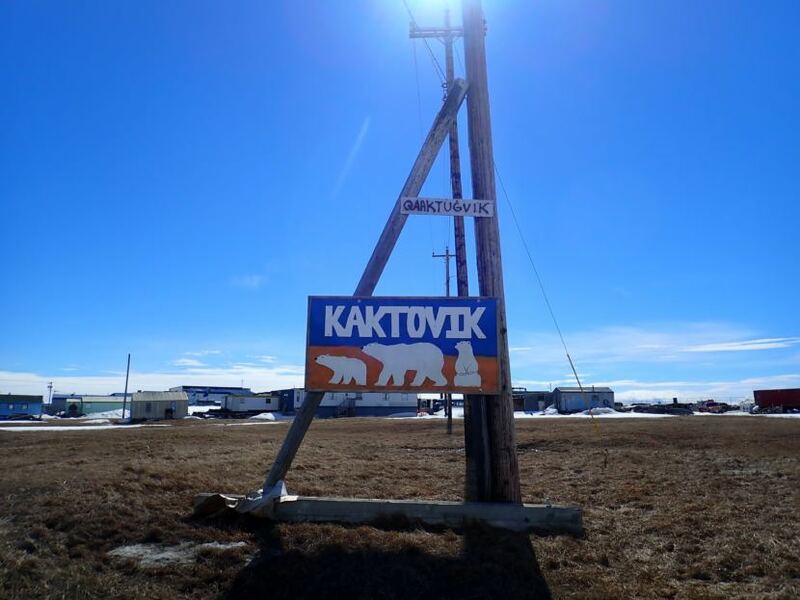 Alaska’s Energy Desk editor Jennifer Pemberton recently was in Kaktovik for a story about how the people are sharing their village with the bears. She didn’t get to see any bears during her trip. Pemberton said polar bears are attracted to Kaktovik because of bowhead whale bones left on shore by subsistence hunters. The bears can be trapped there for the winter if they don’t make it onto the sea ice before it retreats in August. “It’s the best place in Alaska to see polar bears, possibly in the United States,” Pemberton said. Some tourists say they want to see the bears before they’re gone. She said tourists get to see the bears acting naturally in their natural habitat. “You can’t do anything that alters the behavior of the bears,” Pemberton said. You’re too close if the bears see or hear you or acknowledge your presence, then. Pemberton’s story will be part of the second season of Alaska’s Energy Desk’s podcast Midnight Oil, which premieres Aug. 9.